Third season Of “Trout Unlimited: On The Rise” debuts March 30. 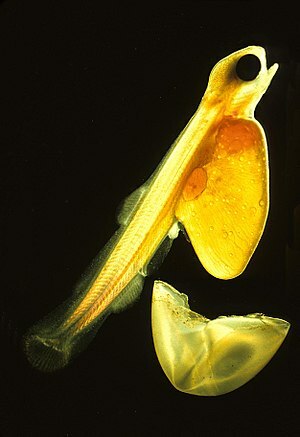 Alaska’s Alevin salmon-fry “super-hatch” can lead to frenzied fishing at ice-out. Lakers coach Phil Jackson wants to leave it all behind for fly fishing in Montana — just not yet. Accelerating coral reef collapse will have cascading effect on marine life.